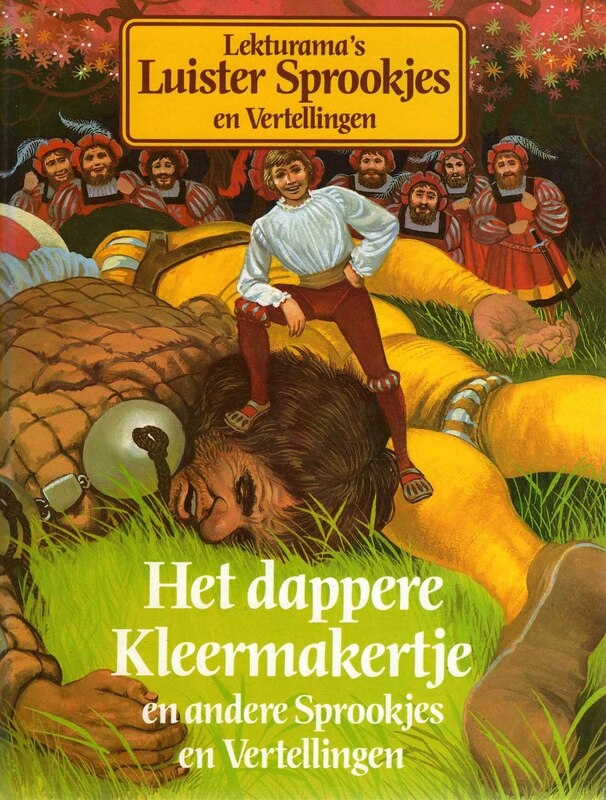 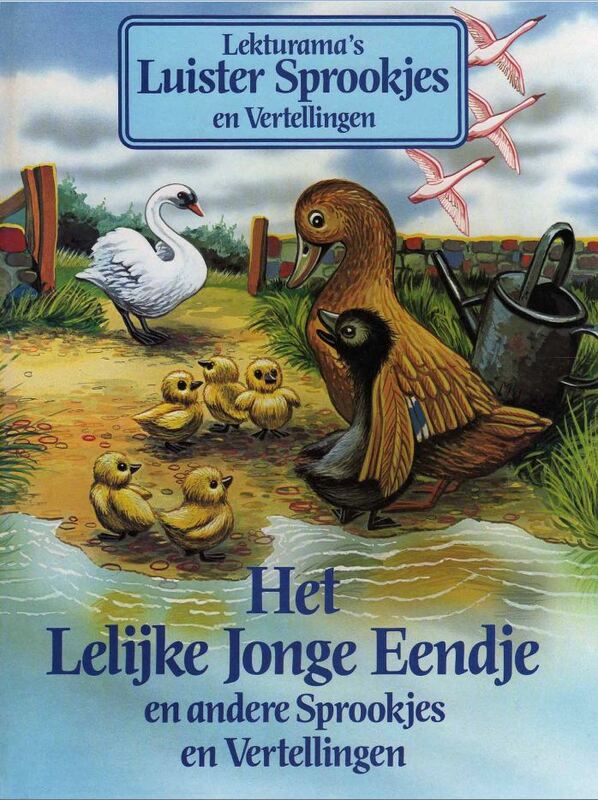 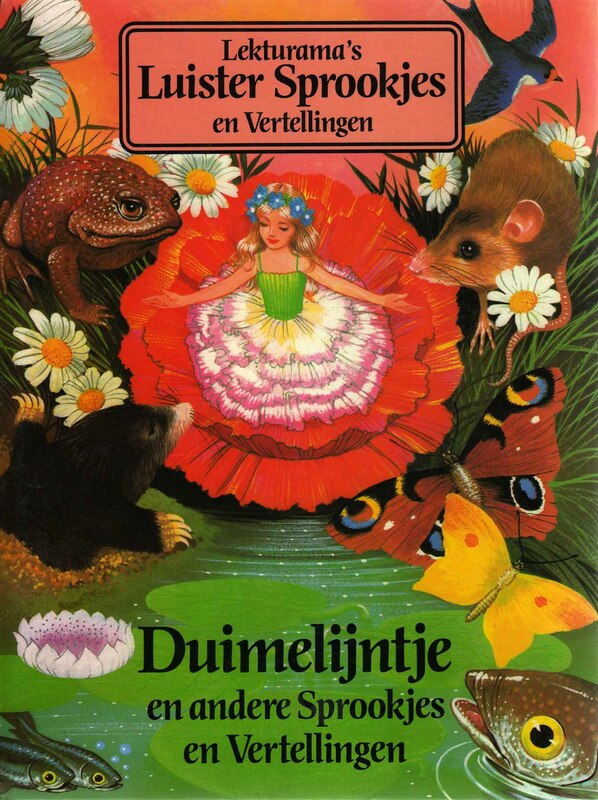 The Dutch edition of Story Teller was published by Lekturama and comprised 39 hardback books and each one had roughly double the number of pages as the UK edition. 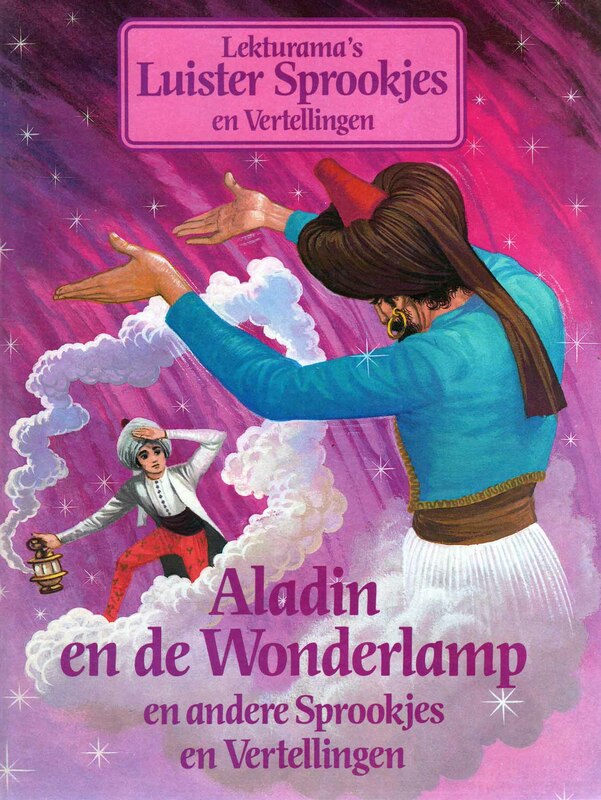 The series was not sold in shops but rather by mail order. 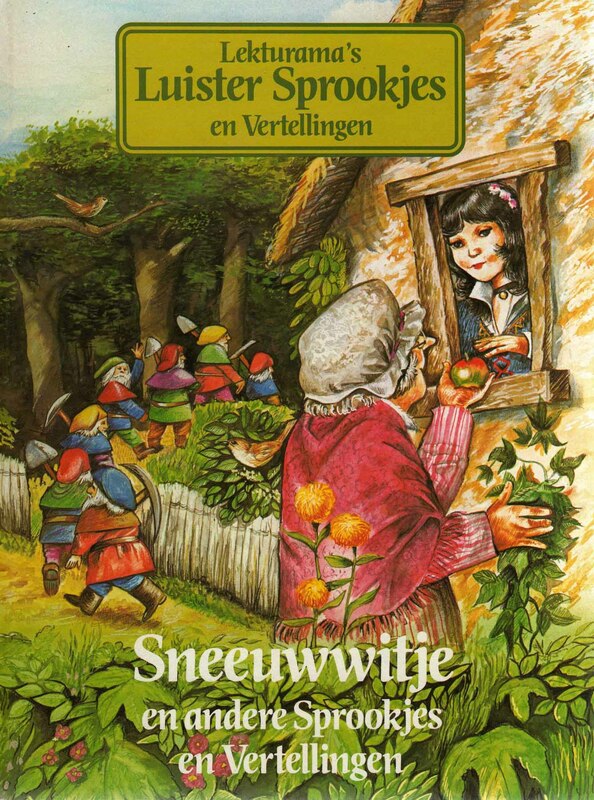 To entice collectors, the first book was offered at a low introductory price. 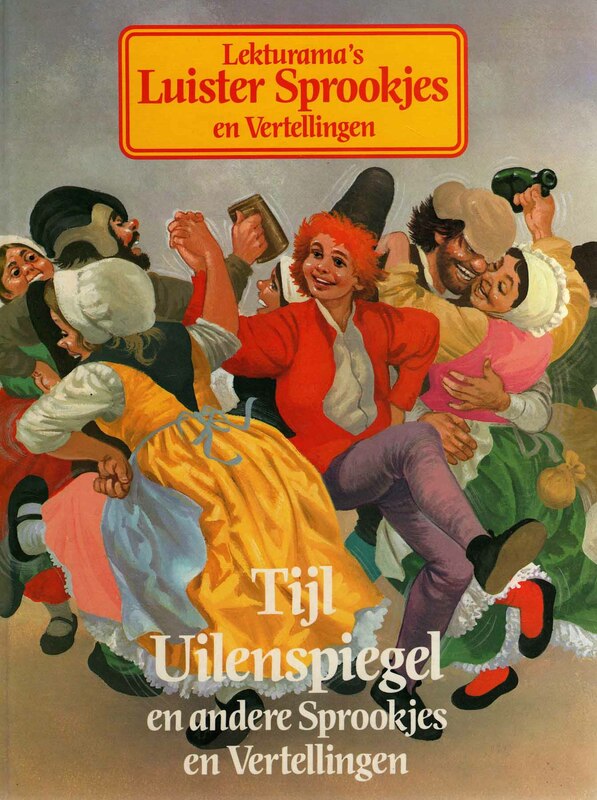 Appearance-wise, Luister Sprookjes en Vertellingen is probably the most distinctive of all Story Teller editions because its logo is a simple text-based design and not the colourful and big logos favoured by other editions of Story Teller. 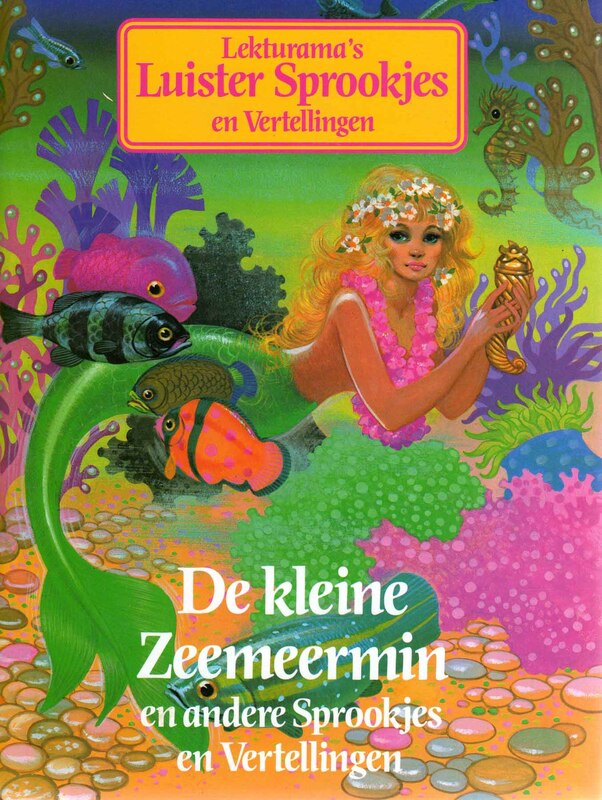 The covers also only carried one illustration and not three like the UK edition. 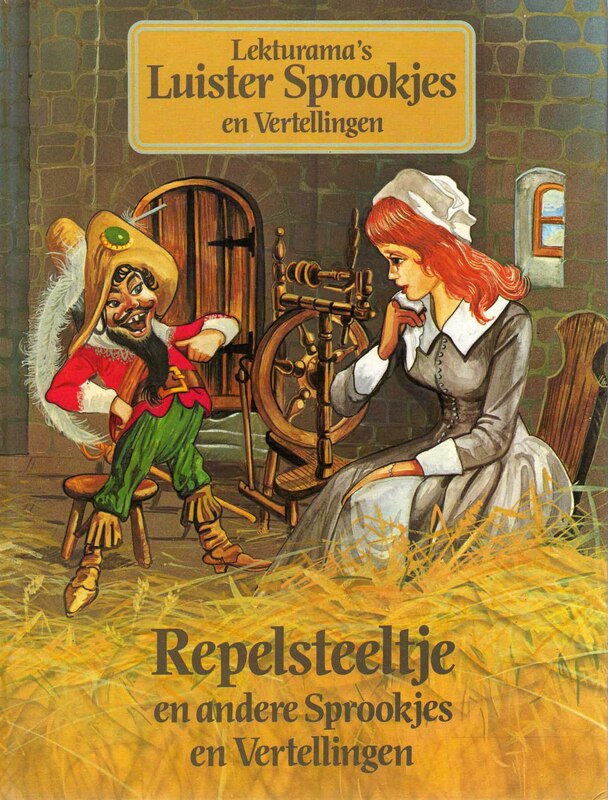 In many cases, stories which were treated as serials in the UK edition, such as Pinnochio and Gobbolino, and were therefore spread over several issues, were published in a single issue. 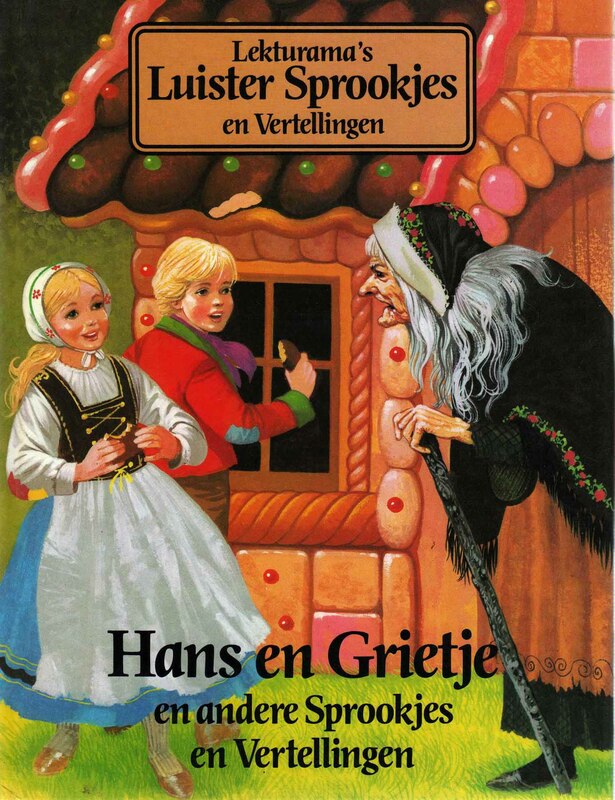 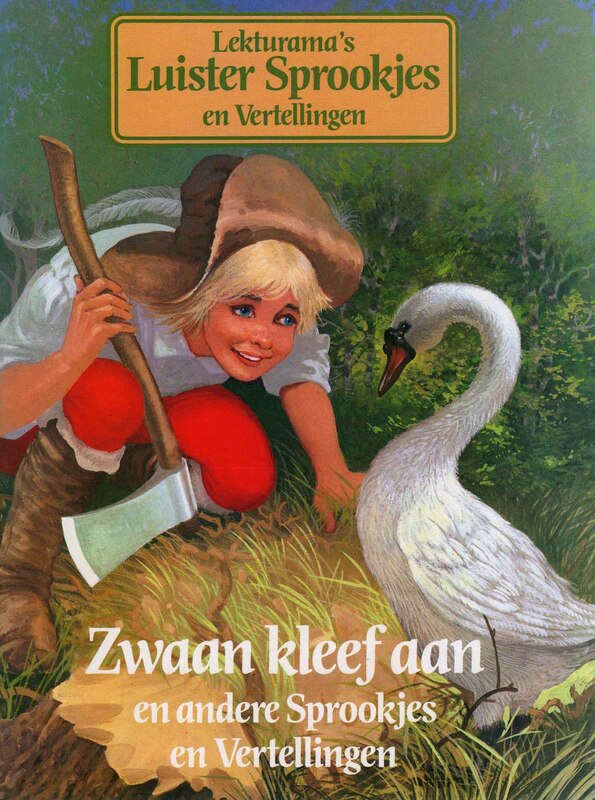 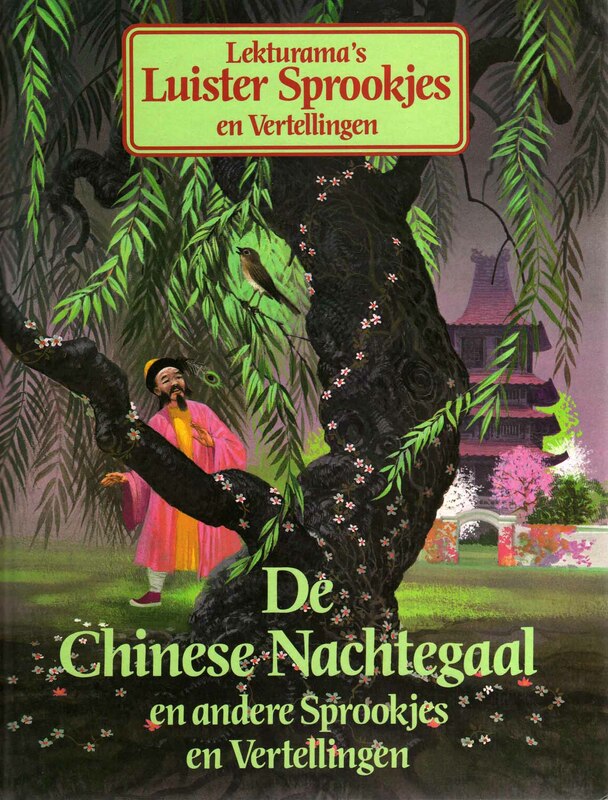 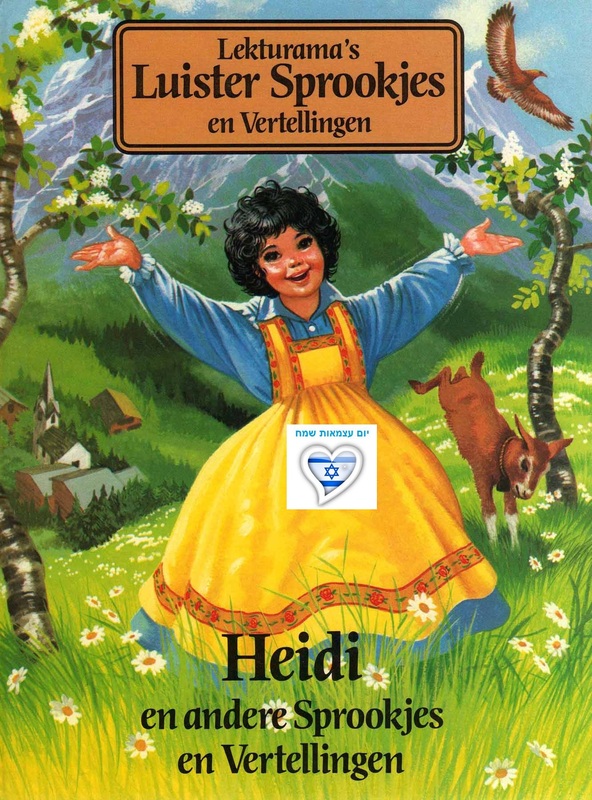 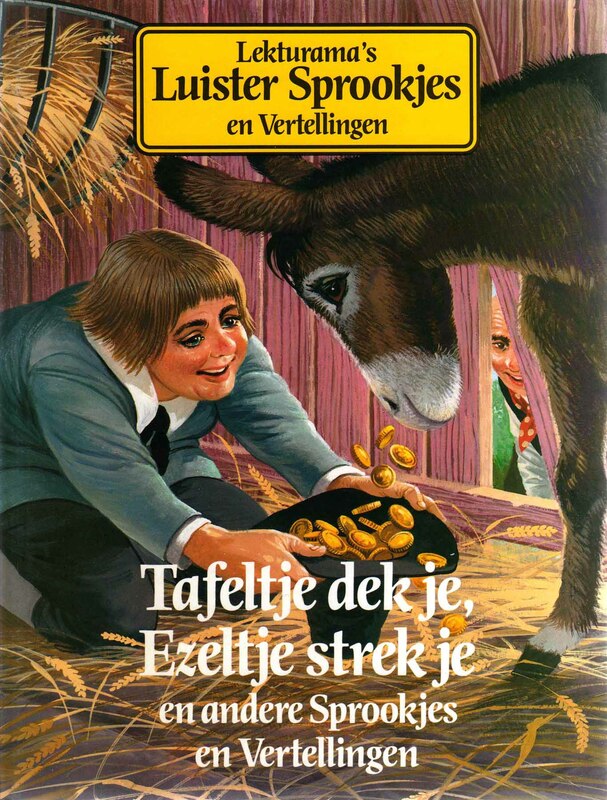 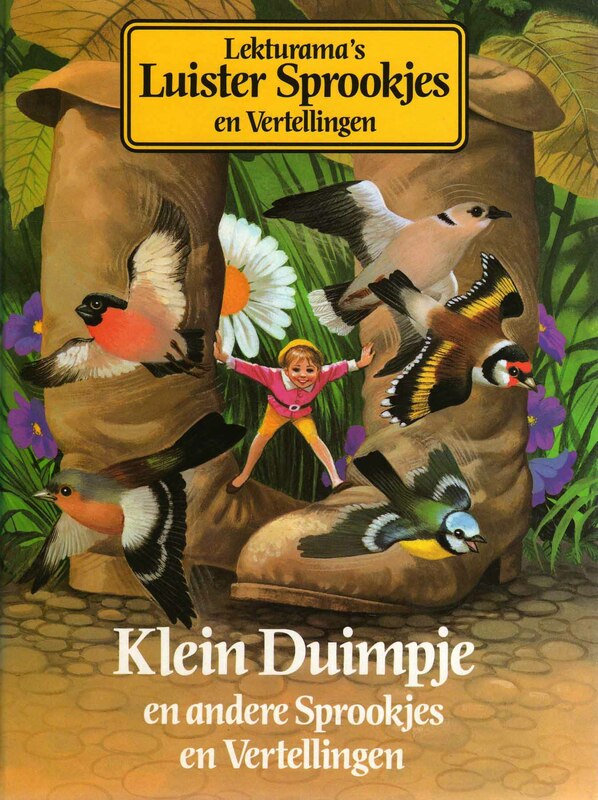 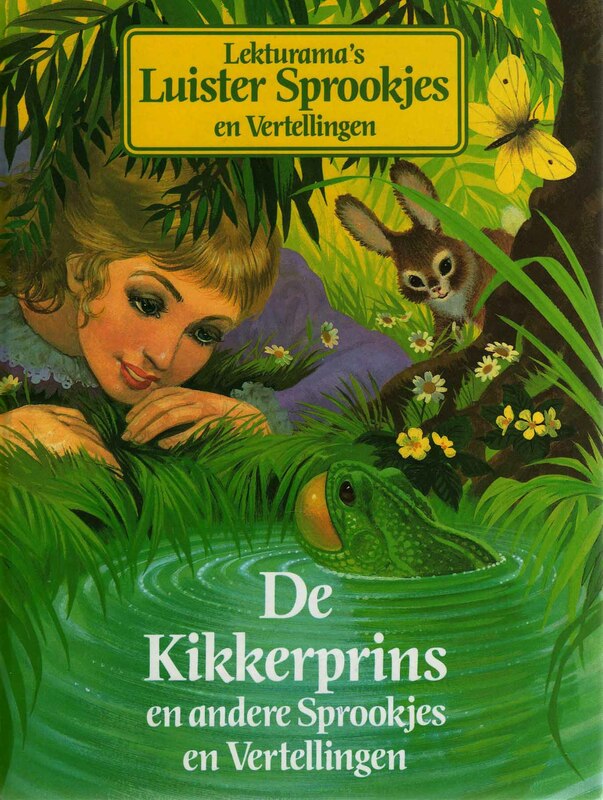 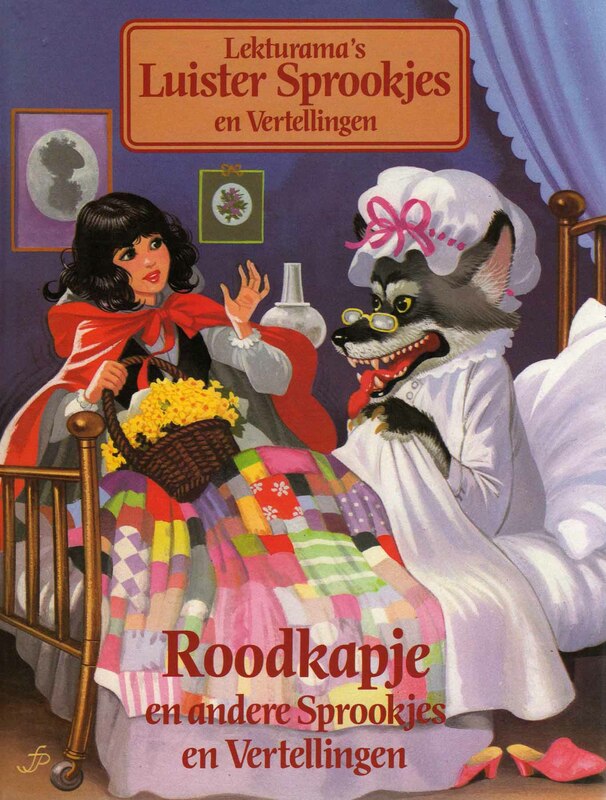 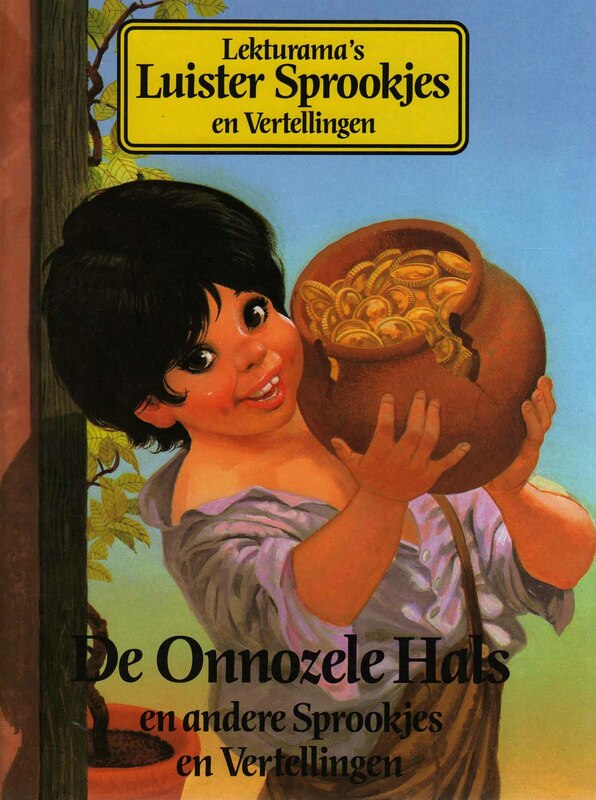 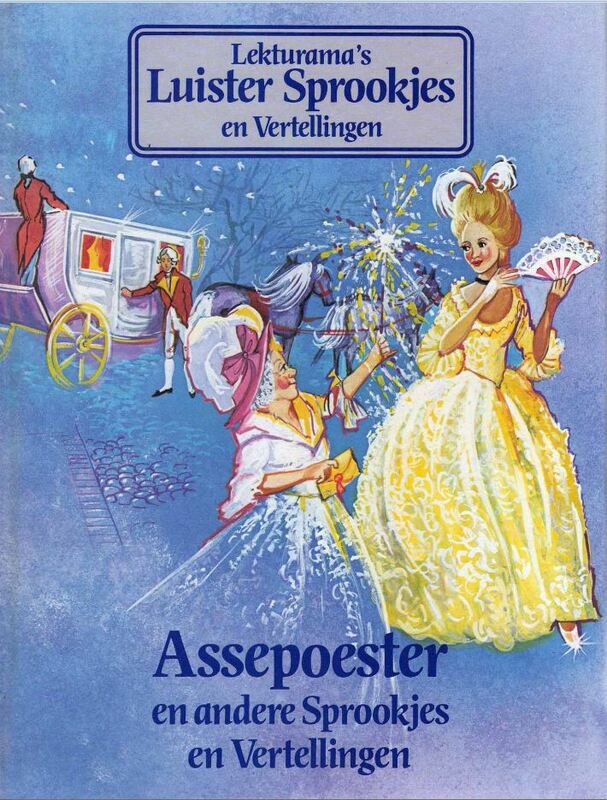 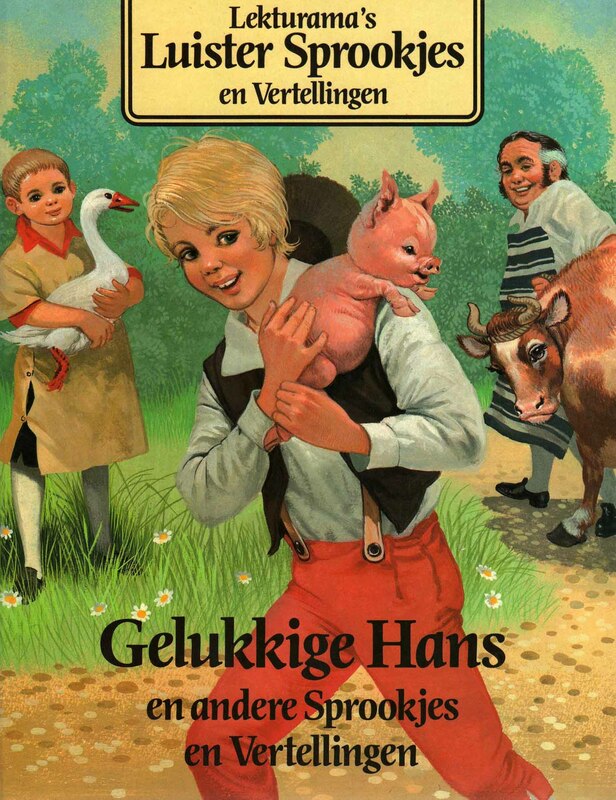 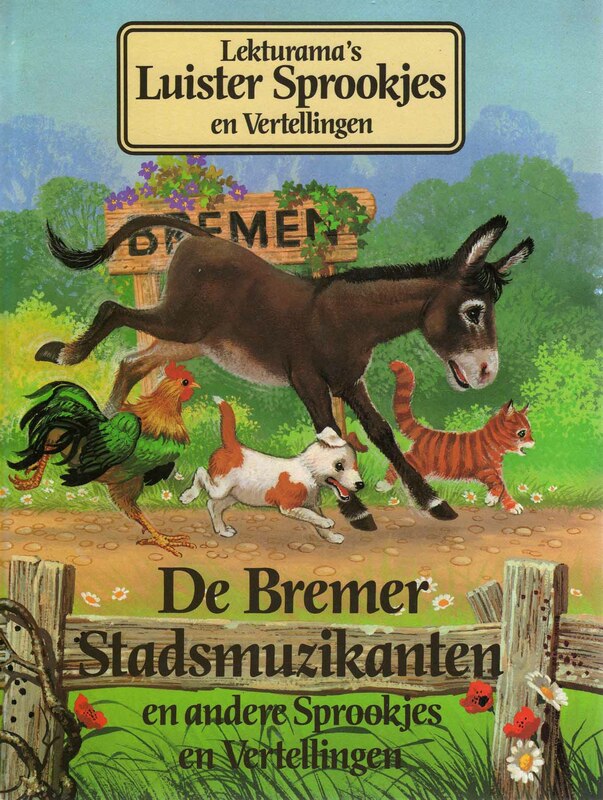 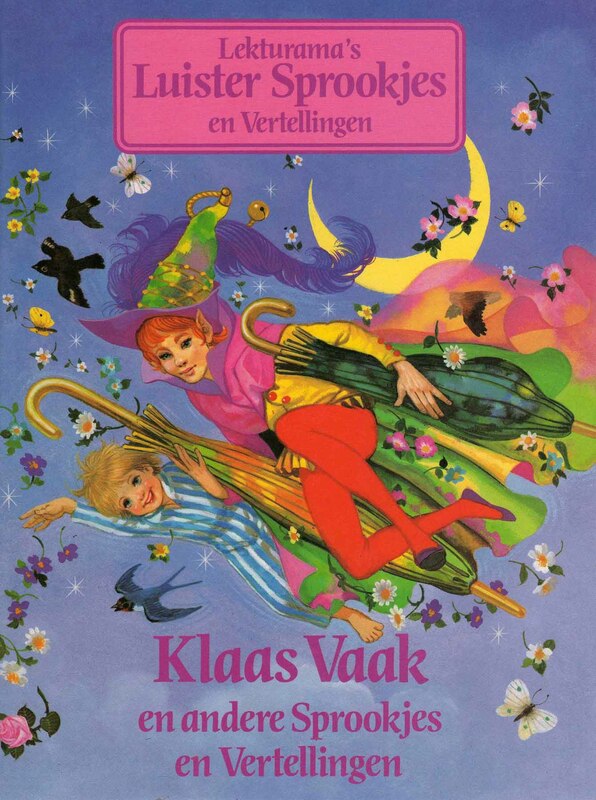 The Dutch edition also carried several stories, mainly classic fairy tales illustrated by Francis Phillips, that were not included in other editions. 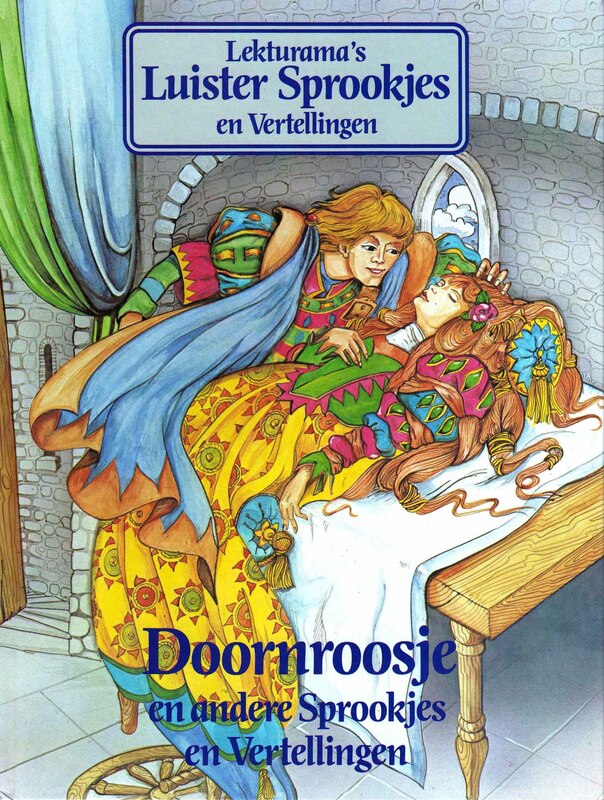 The stories were told by Frans van Dusschoten and Trudy Libosan. 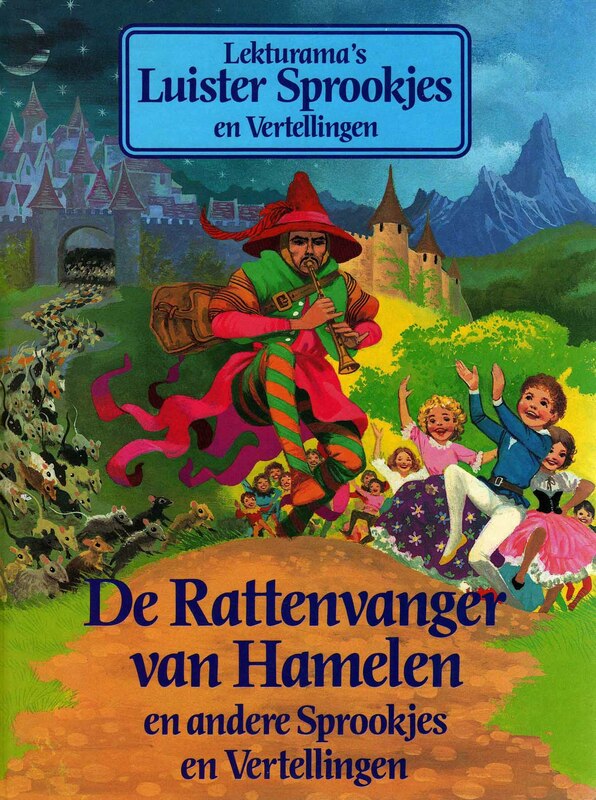 One element of the UK edition that the Dutch version retained, however, was the colouring pages. 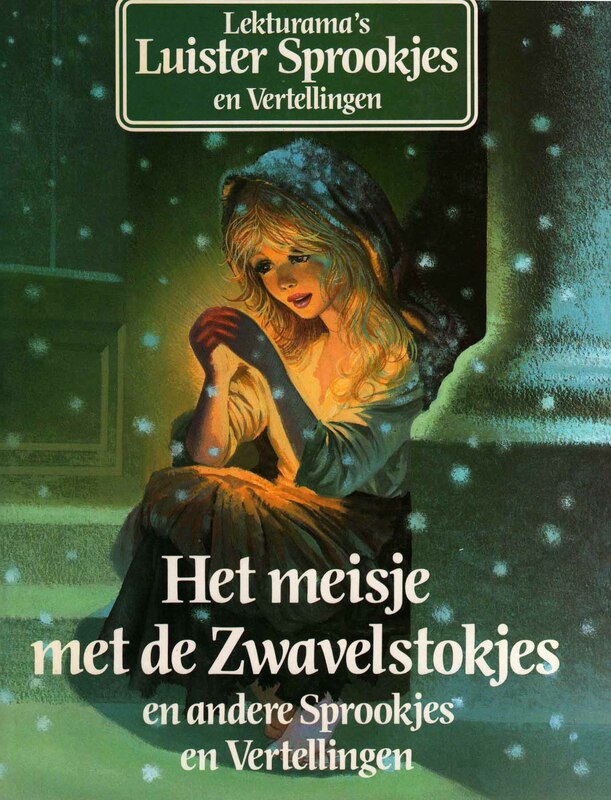 Individual stories are reproduced in video form by the Dixidito Film Producties YouTube Channel. 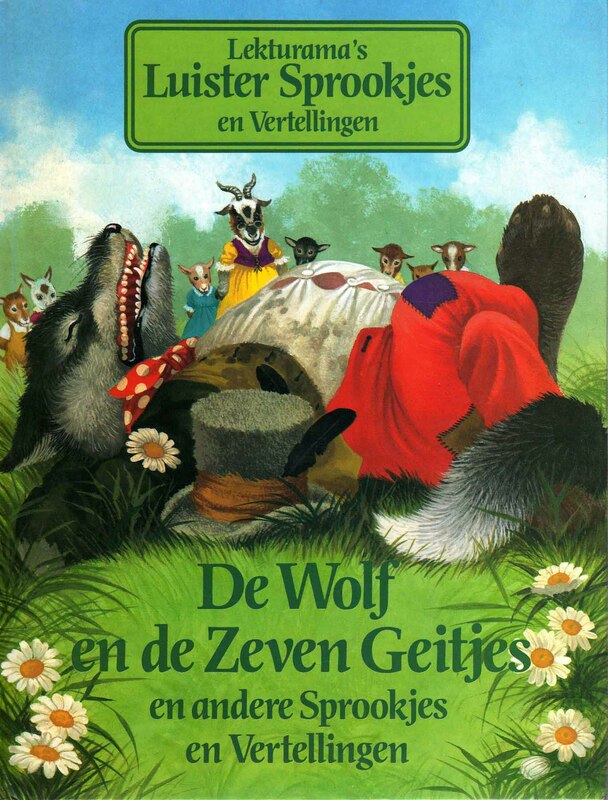 There is also a playlist on YouTube that reproduces each book as one video. 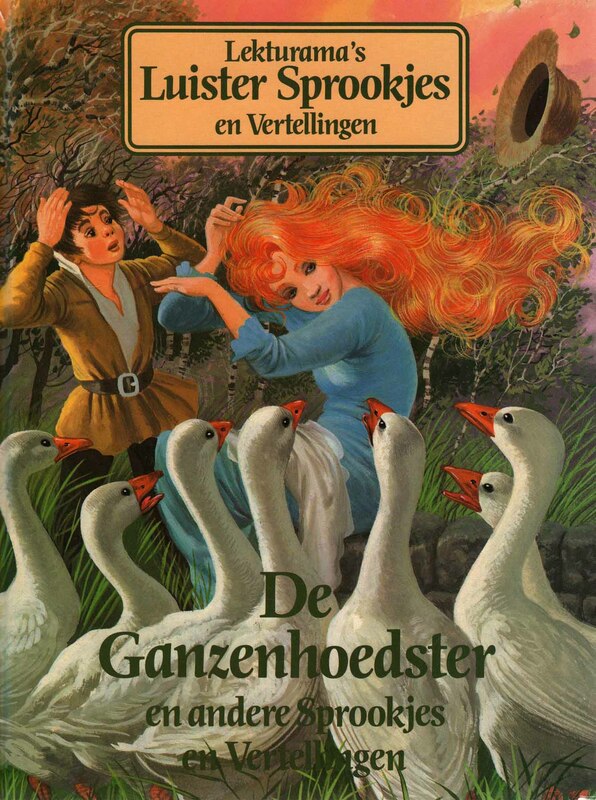 Enjoy the gallery of some of the Dutch covers below. 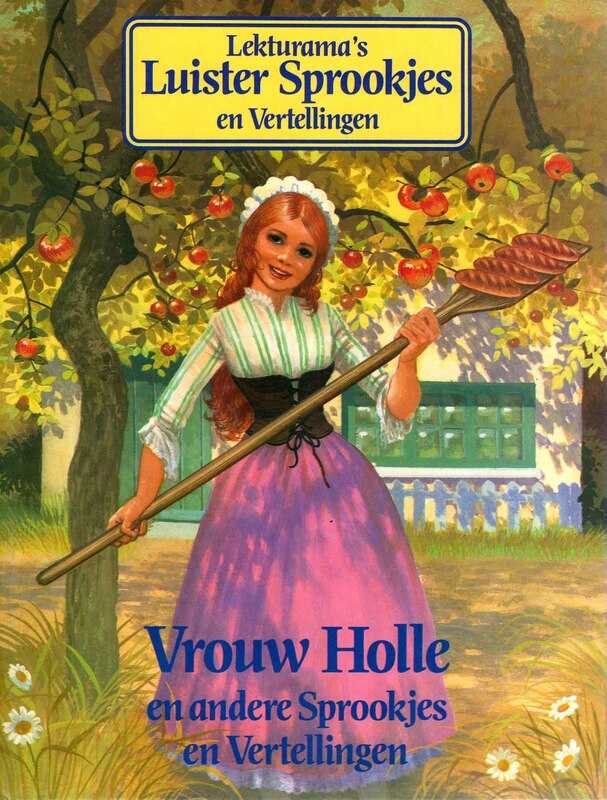 With thanks to the Lekturama’s Luister Sprookjes en Vertellingen Facebook page for providing some of the information.